Other celebrities who supported the campaign include Joanna David, the charity’s other patron who lost a good friend to pancreatic cancer, and Julie Hesmondhalgh, the actress who plays pancreatic cancer sufferer Hayley Cropper in Coronation Street. The charity was also pleased that Jack Andraka, a young scientist who is developing a new rapid, inexpensive method to detect pancreatic cancer in the early stages, showed his support. 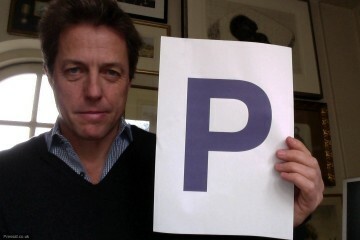 The 16 year old tweeted: proud to help @OfficialPCA raise awareness of #pancreaticcancer ! November is #pancreaticcancer month awareness.